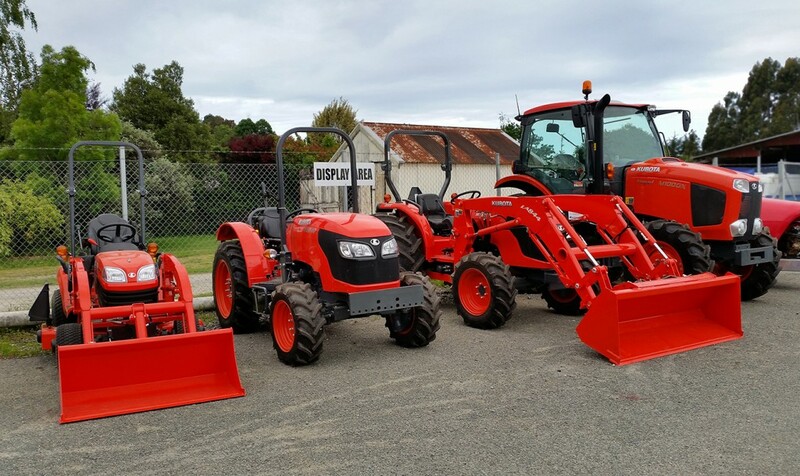 We are the Nelson Province Service Agents for Kubota, New Holland, Ferrari and a wide range of farm equipment. You'll find us situated just out of Motueka at Riwaka, on the way to Takaka and Golden Bay. Sean is our tractor technician for tractor and machinery servicing and repairs. We service all makes & models. We use genuine NH and Kubota Oil. Also available in handy 5ltr & 20ltr container. Our friendly staff in the parts department will be able to assist you to identify and access parts quickly and accurately and help with any queries you have. 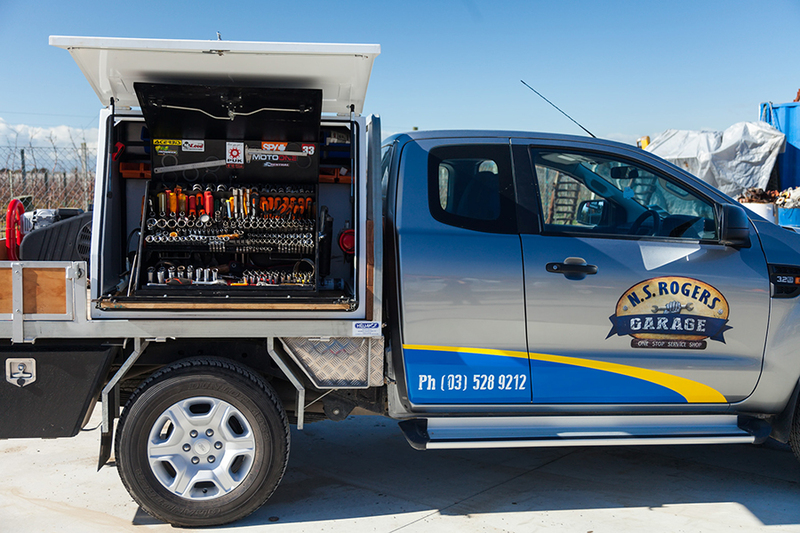 We offer on-site servicing and repairs with our fully equipped service truck. 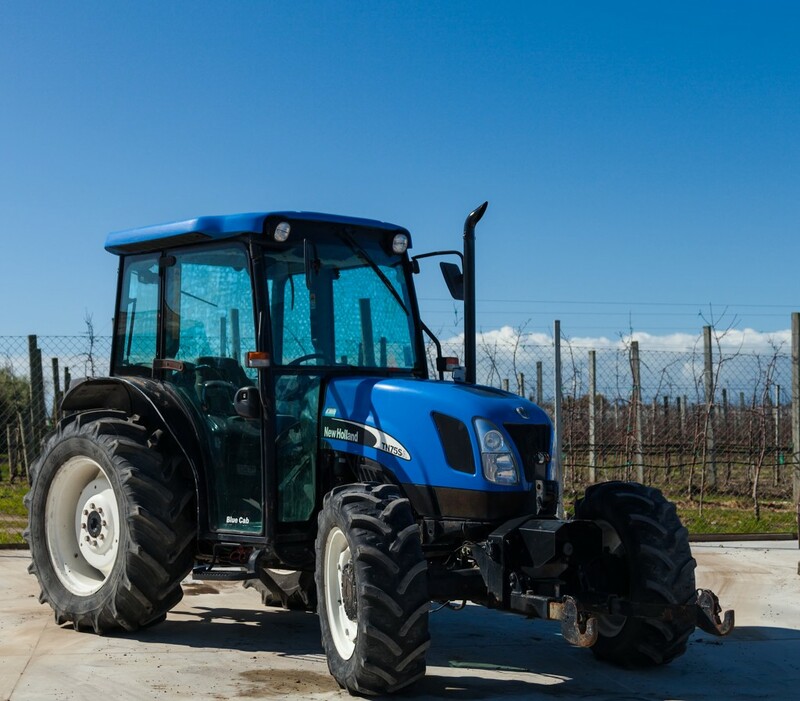 This ensures you keep productive on the farm or orchard and leaves us to worry about the mechanical problems. We cover Motueka, Golden Bay, Nelson, Moutere, Murchison and Tapawera.